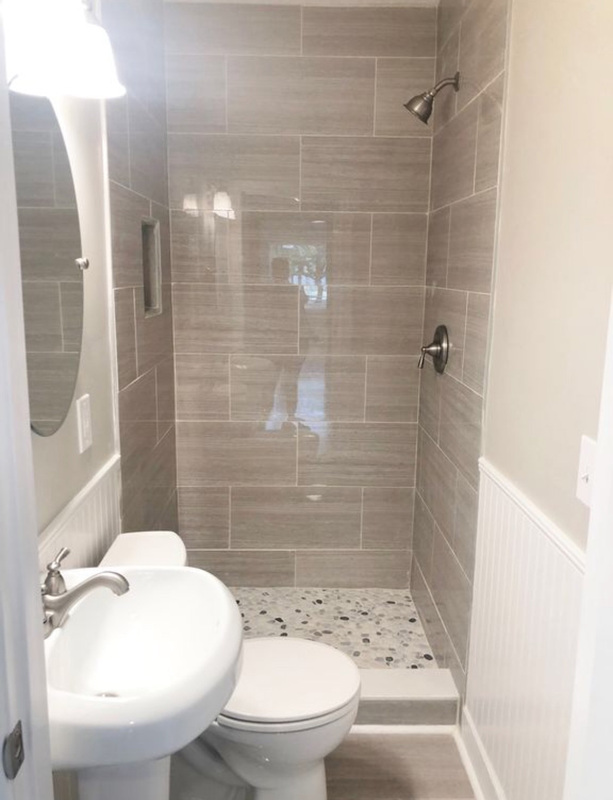 home - RJ Atlantic Builders, Inc. 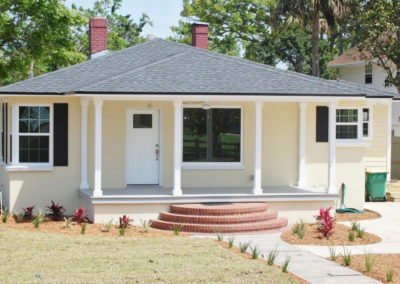 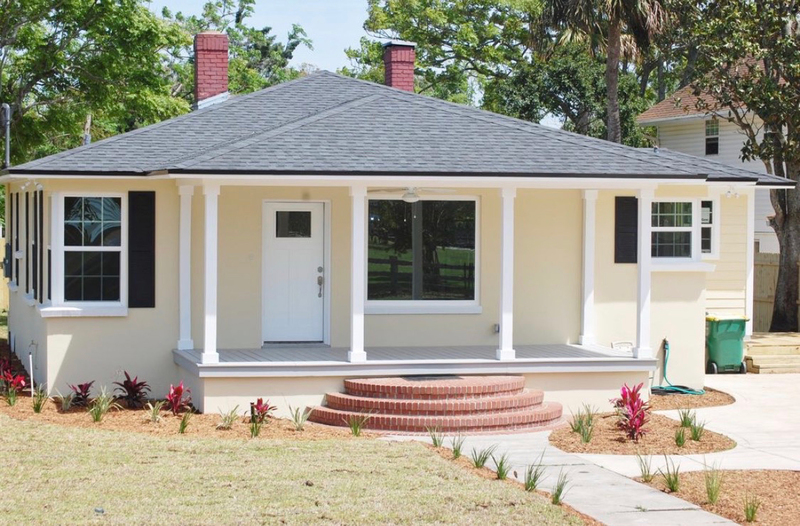 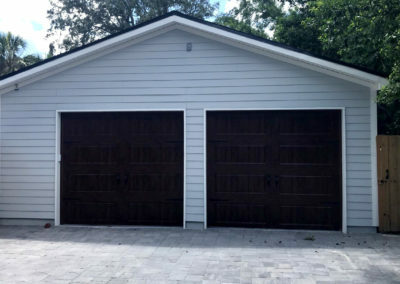 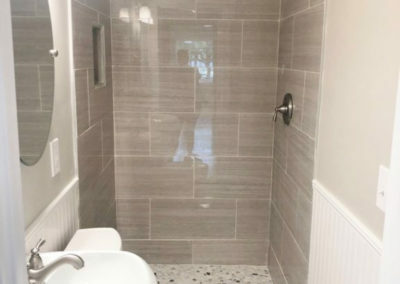 Serving the Jacksonville, Orlando and Tampa areas, RJ Atlantic Builders is a full service general contractor. 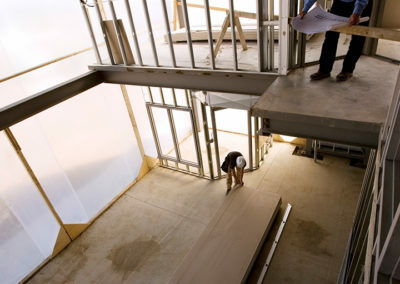 We specialize in new construction, remodels, additions and light commercial projects. 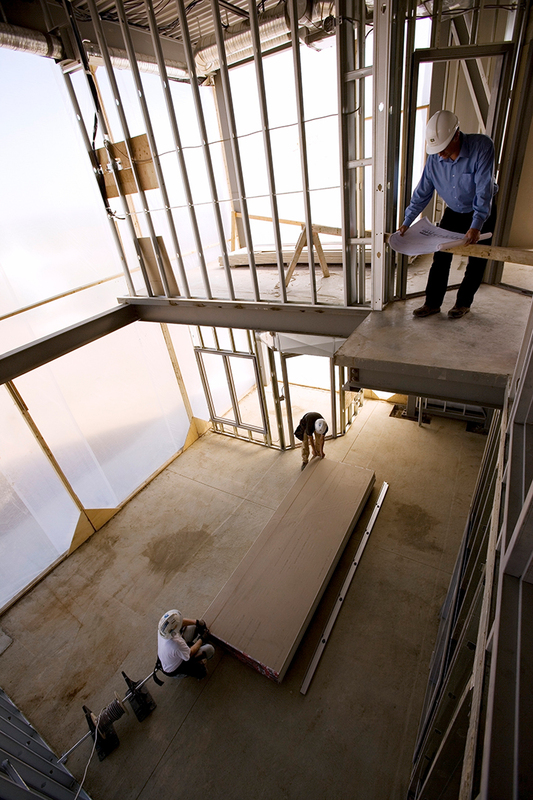 Many factors may contribute to your decision to remodel or build a new home. 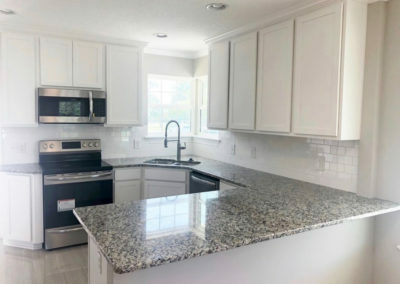 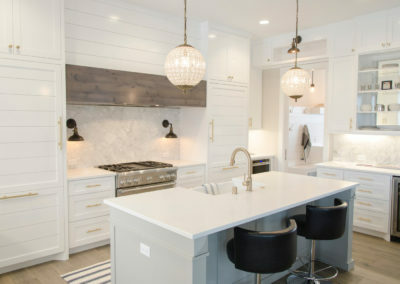 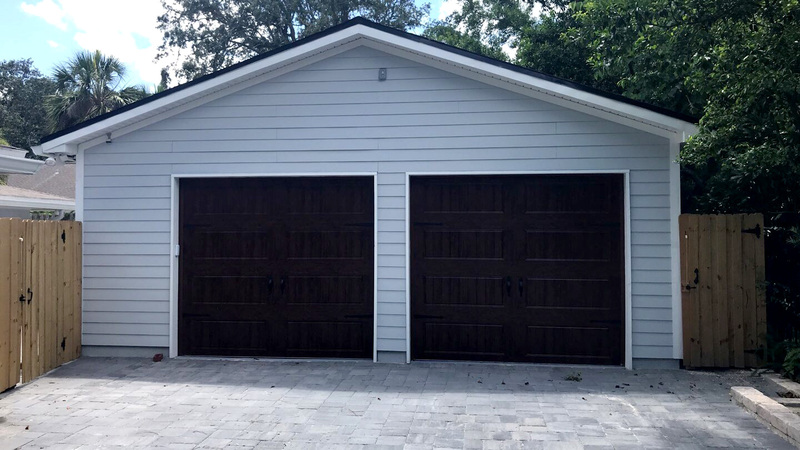 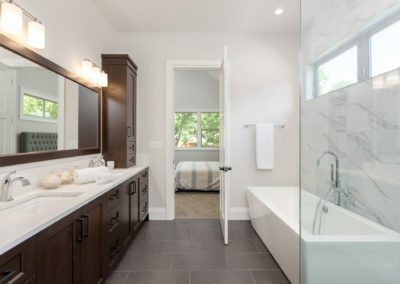 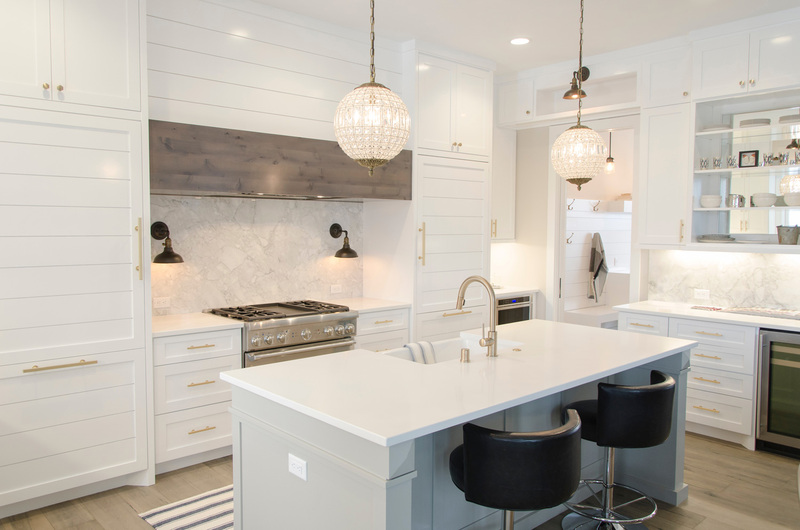 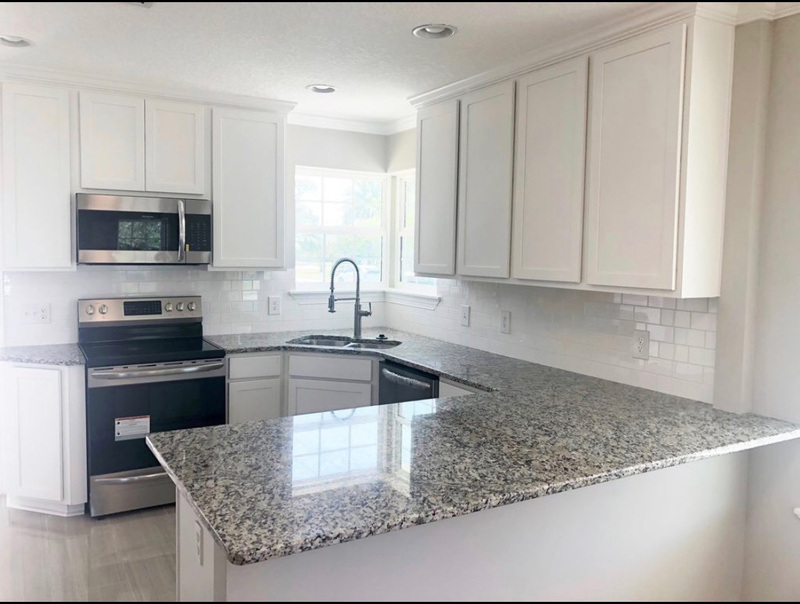 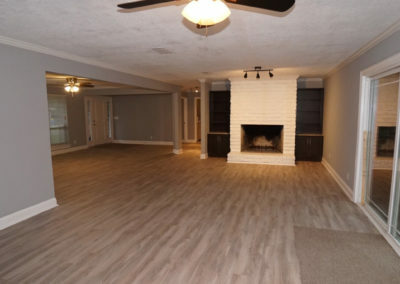 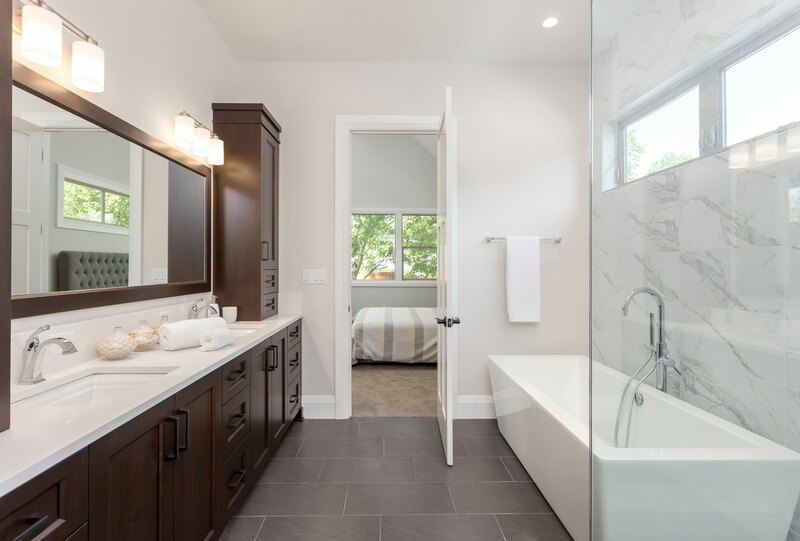 Whether you are interested in new custom homes, home renovation, additions or a summer kitchen, RJ Atlantic can provide general contracting services for all project sizes. 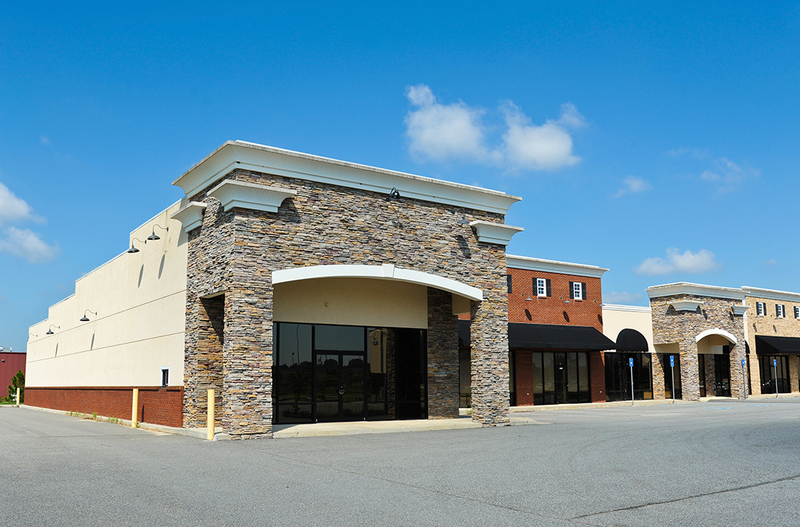 RJ Atlantic Builders provides a complete one-stop shop for your light commercial needs. 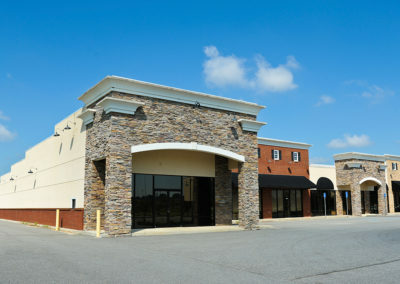 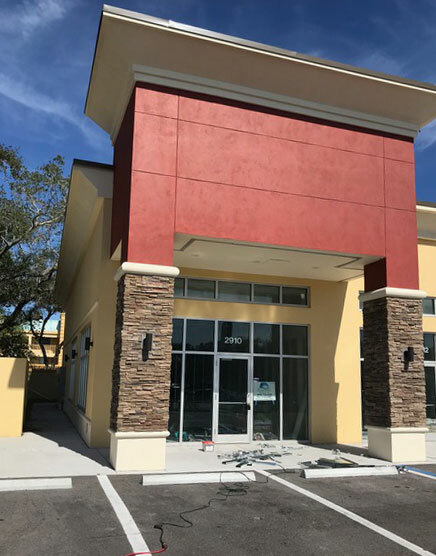 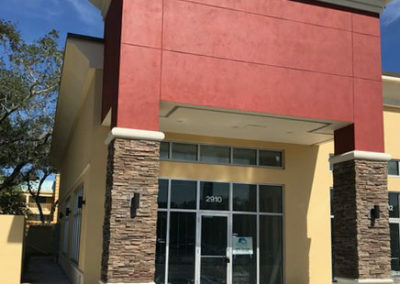 Whether it is a tenant improvement for a small retail shop, or a new office building for your growing company, we offer complete general contracting services to take your project from a sketch to reality. 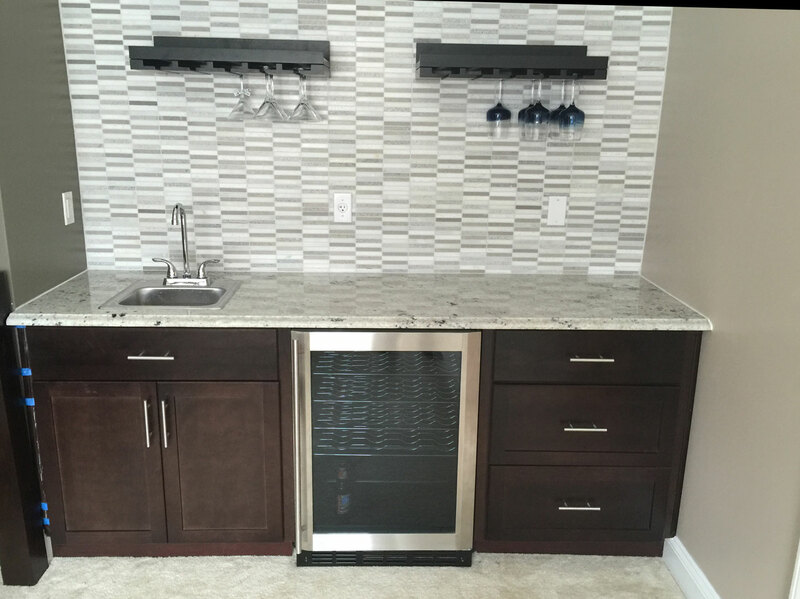 All of our services are provided with extremely competitive pricing and a solid commitment to quality and customer service. 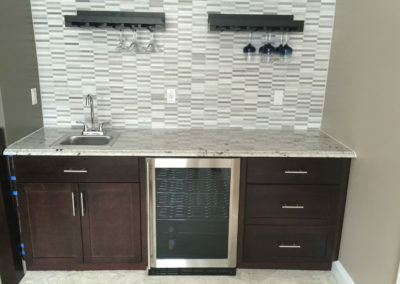 We are fully licensed and insured and hold an “A” rating with the BBB. 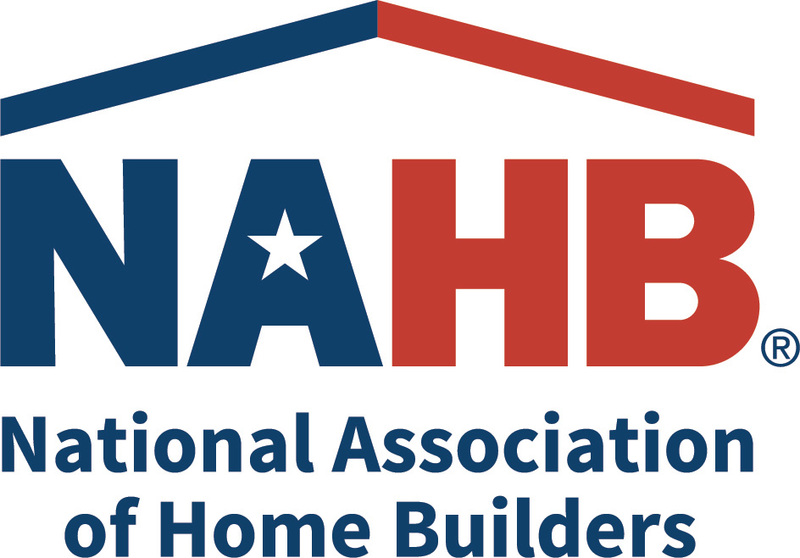 We are members of the Northeast Florida Builders Association and the National Association of Home Builders.